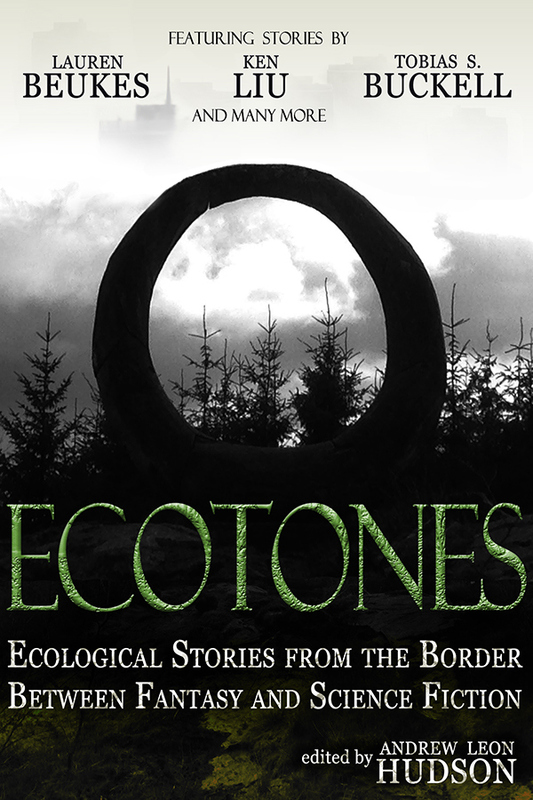 The Ecotones Anthology is a themed yearly anthology produced by the all powerful writers over at SFFWorld.com. SFFWorld.com has been a large help in my writing career, for constant inspiration, encouragement, and an established community of writers to engage with. I am incredible lucky to have my short story selected by SFFWorld.com for the Ecotones anthology since I am just a few pages away from stories written by Science-Fiction and Fantasy big-wigs like Ken Liu, Lauren Beukes, and Tobias S. Buckell. My story, The First Feast, is little comedy, a little conflict, and a little romance all set in a heavy Fantasy setting. Thanks to all the wonderful people who assisted with the kickstarter, the editors were able to recuperate all their out of pocket costs and the anthology will have a nice marketing budget. All good things! The Anthology will be available in digital format through all major ebook retails this December.